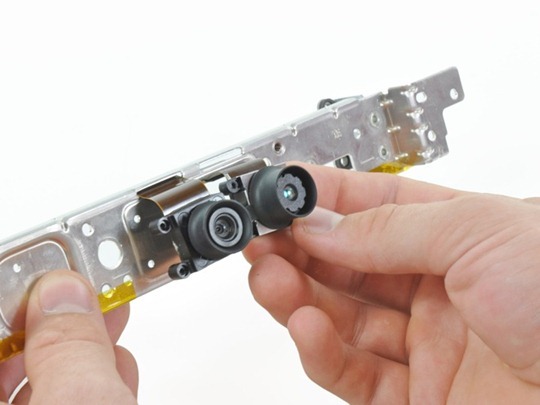 Ever wondered how the motion-sensing thingamajig from Microsoft – the Kinect – detects motion so accurately and quickly? Well, even if you didn’t, you’ll be a little surprised at how it works. The Kinect accessory emits thousands upon thousands of little pin pricks of infrared light. These pin pricks form a map which is changed from the original when a person enters it and moves around / gestures. This information is readily picked up by Kinect which then sends it to the console for processing. The end result then turns up on your TV mere milliseconds later.